Autosport International is a key event for every business operating in the motorsport industry, with every specialist company in attendance it is a great opportunity to network with likeminded people who are passionate about the sector. 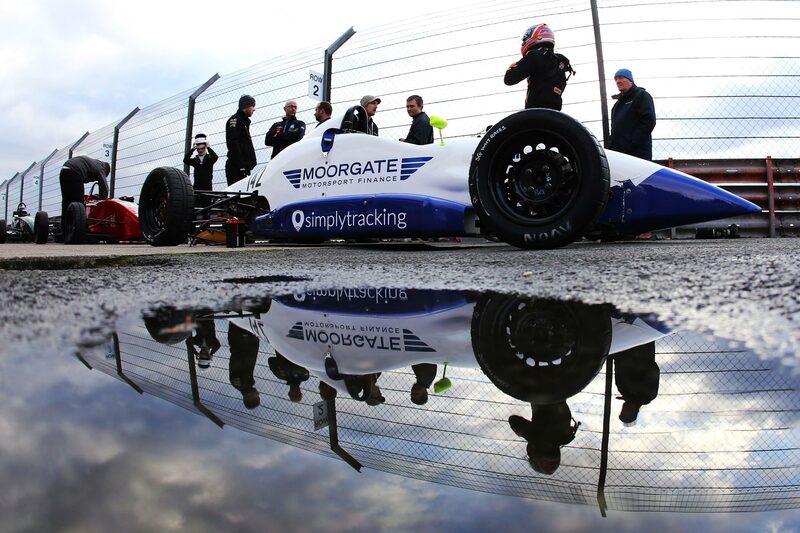 Of course for Moorgate Motorsport it’s a no brainer, with a portfolio of existing customers in attendance and a range of new business opportunities to pursue, it’s an event not to be missed! From the moment Moorgate arrived we were in our element, embracing the opportunity to talk to people who speak the same language and who love fast cars! 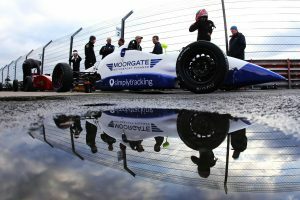 For those who haven’t heard of Moorgate Motorsport, we are a unique finance provider who offer specialist advice to the sector. Unlike many finance services, our Motorsport department are active in the industry both in and outside of work and can often be found at track days or at the many events throughout the year. Their love for the sport and hands on knowledge makes them well placed to act as interpreters from the motorsport world to the banking world and we were pleased by the response received at Autosport 2018, with many companies interested to find out more!